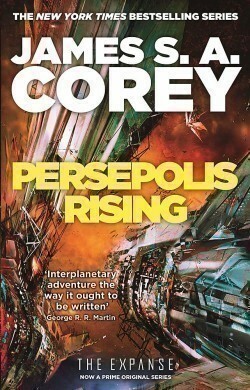 Persepolis Rising is the seventh novel in the New York Times bestselling Expanse series. 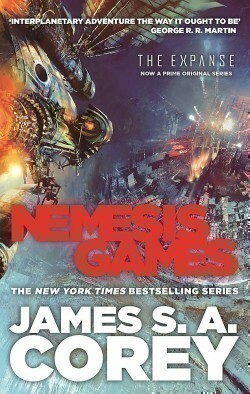 In the thousand-sun network of humanity's expansion, new colony worlds are struggling to find their way. 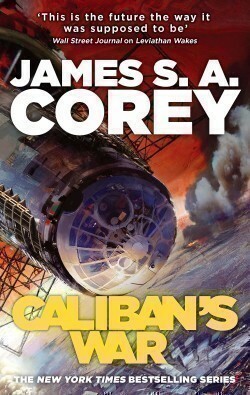 Every new planet lives on a knife-edge between collapse and wonder, and the crew of the aging gunship Rocinante have their hands more than full keeping the fragile peace. In the vast space between Earth and Jupiter, the inner planets and the Belt have formed a tentative and uncertain alliance still haunted by a history of wars and prejudices. On the lost colony world of Laconia, a hidden enemy has a new vision for all of humanity and the power to enforce it.